trash pump. The intake section is 20 long and the discharge come in 20 and 50 lengths. They have a maximum flow of 85 gpm and maximum head of 50 . They do not have a constant flow of water. When the intake valve is open the output valve is shut. When it fills up the intake valve shuts and the output valve opens. If they are not suctioning check the flaps. 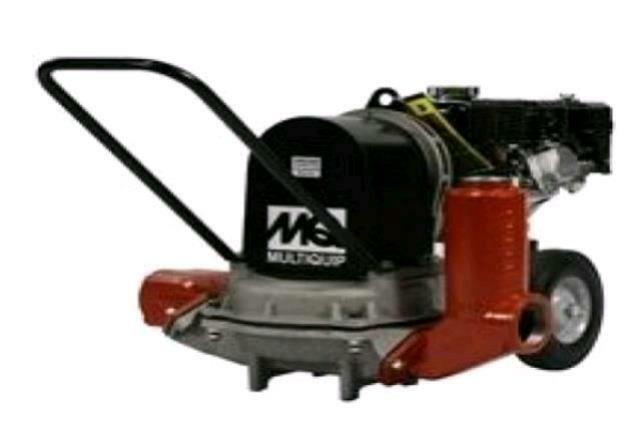 * Please call us for any questions on our 3 inch diaphragm pump in Concord, serving all of New Hampshire, including Manchester, Canterbury, Loudon, Hillsboro, and Northwood.